Slimslatz « Supreme Enterprise Limited. 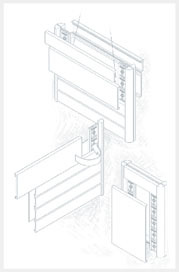 The SlimSlatz system combines versatility and elegance. 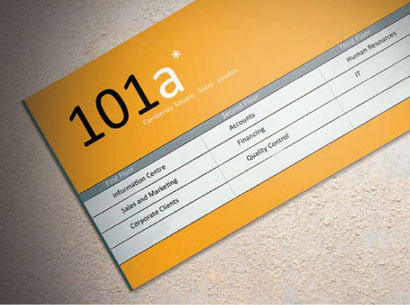 This refined sign system offers the same attractive user benefits as the original Slatz concept. Spandex designers have condensed the Slatz virtues of simplicity, satility, and functionality into an assembled profile of less than 8mm – though nothing has been sacrificed in terms of appearance. Every SlimSlatz component has been designed with elegance in mind. Top and bottom faceplates fit flush to the mounting surface. This conceals the inner workings of the directory and provides a perfect finish to a perfect sign system.